There’s an incredibly wide breadth of material to pull from in the Star Wars universe, so does Han Solo really need his own spin-off? It’s a great debate that longtime fans seem divided over, but like it or not, the universe’s most famous smuggler will have the spotlight turned on him in 2018. If you don’t think his solo film will make for good entertainment, just listen to directors Phil Lord and Chris Miller talk about why they love the character so much. The main draw is that although he’s a rebel, he also cares very deeply about doing the right thing (mostly). He doesn’t want to do anything that he’s told. When told not to do something, it makes him want to do it more. He’s very sarcastic and at the end of the day he’s unreasonably optimistic. I think that’s why we fall for that guy and we got so excited about making this movie. This kind of dichotomy between this grouchy seemingly cynical guy with the biggest heart in the galaxy. And to me that’s a great thing to make a movie about. 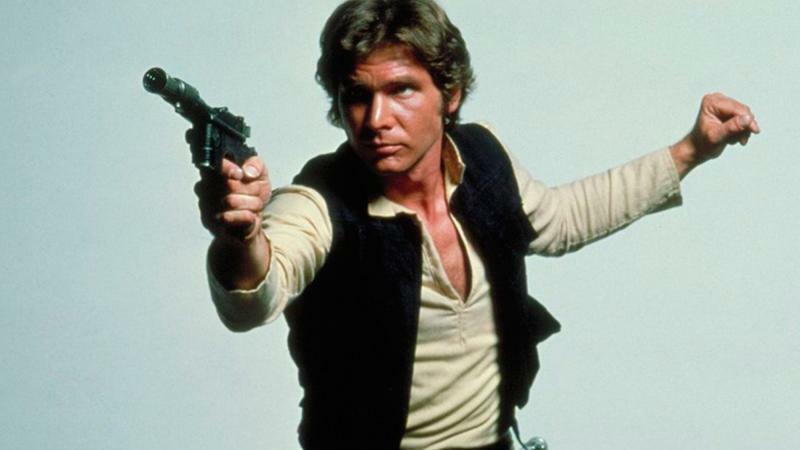 Co-director Chris Miller went on to explain that they see Han as someone who isn’t necessarily smart, but very clever, and even though he sometimes participates in shady business transactions, he always winds up doing the right thing. 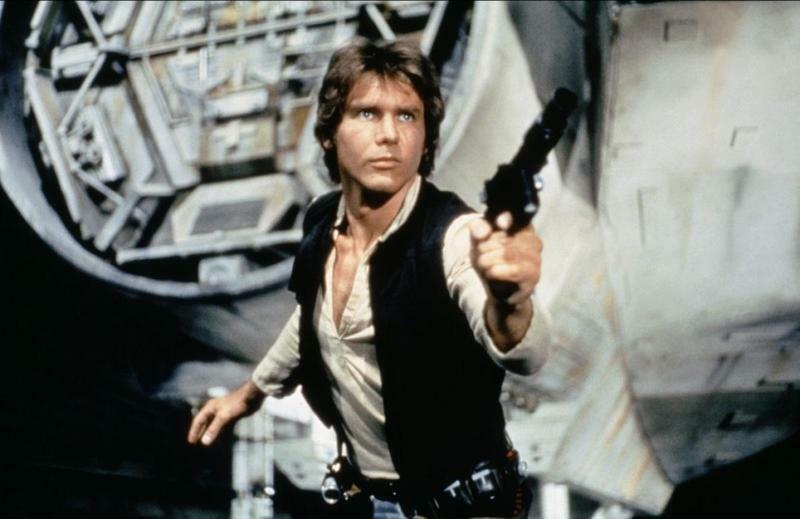 After getting caught up in the Skywalker saga, Han becomes a reliable and heroic figure, someone who doesn’t exactly belong but always acts for the greater good. 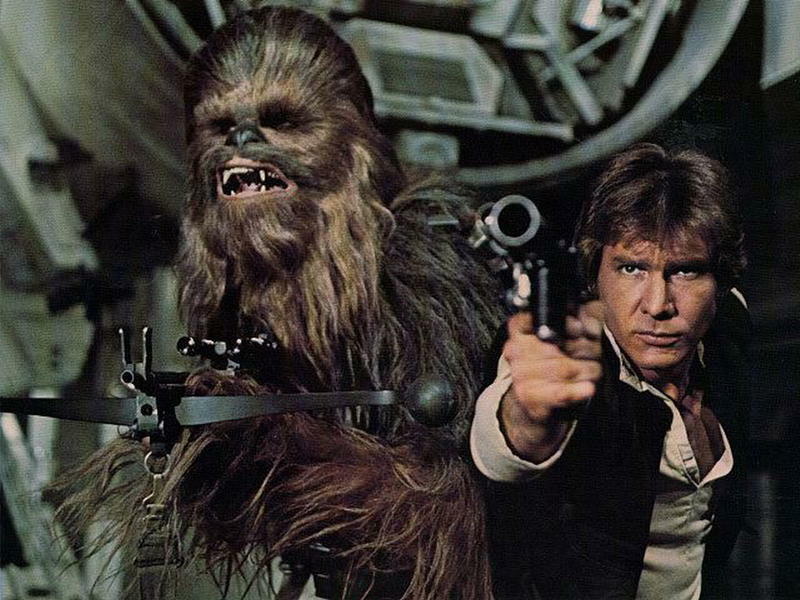 We’ve already seen the younger versions of iconic Star Wars characters on the big screen—Anakin Skywalker, Obi-Wan—but Han Solo’s story will be bigger and arguably more difficult to pull off. What path did the most infamous scoundrel in the galaxy take to get to the cantina in A New Hope? 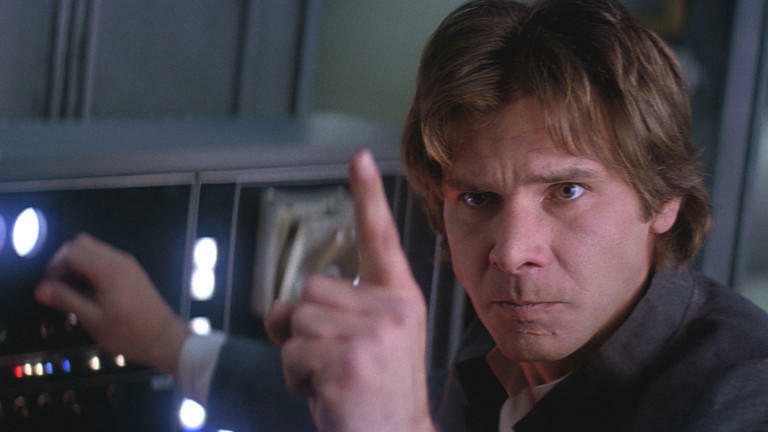 We’ll find out when the Han Solo story hits theaters in 2018. By the way, it was finally confirmed that Alden Ehrenreich will play young Han Solo, so, you know, no pressure or anything.